You can create an account to participate in School Directory (optional), receive weekly newsletter, sign-up for After School Clubs, information on Cultural Arts, fundraising and other upcoming events. you can use the same log-in here. Tickets are now available for our Taste of Spring event at Jockey Hollow Bar & Kitchen! A night of great food, music and prizes for NPS Parents, Staff, Friends & Neighbors at Jockey Hollow Bar & Kitchen. Join us as we celebrate and get to know our wonderful Normandy Park community. 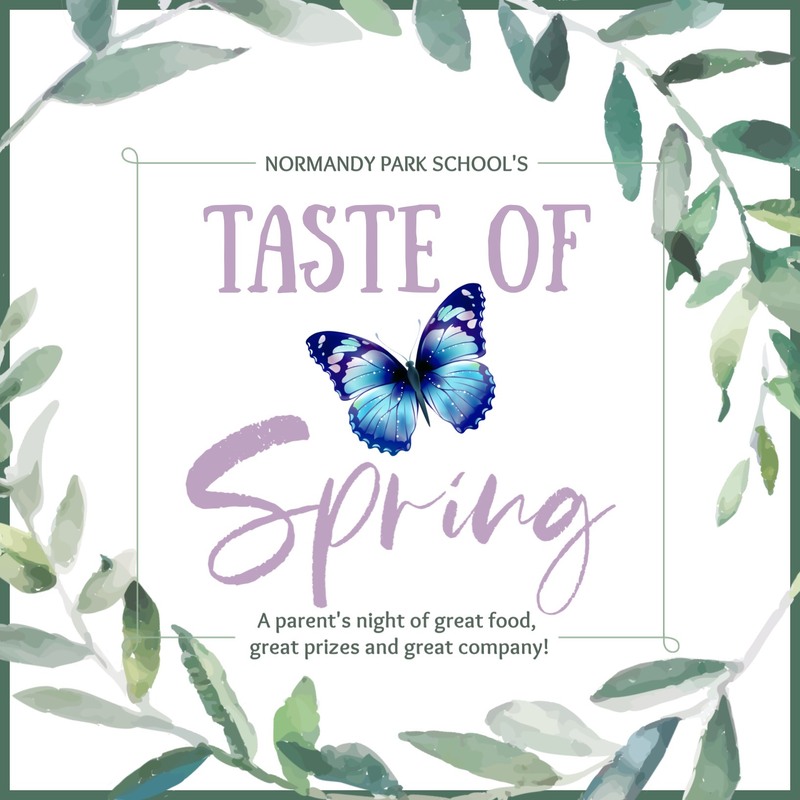 Purchase tickets online at http://bit.ly/NPStasteofspring or submit checks payable to the Normandy Park School HSA via backpack mail to: Dimitra Drakotou c/o Mrs. Langsdorf. 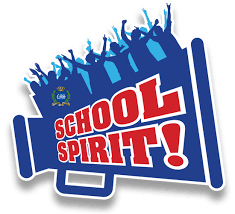 Students show their school spirit on designated days by wearing something relating to the theme! Step 1: Go to https://smile.amazon.com and sign up or into your Amazon account. Step 2: Type "Normandy Park Home and School Association" in the search bar. If you have previously selected a charity, underneath the listing of your current organization, simply click "change" and follow the prompts. Step 3: Select "Normandy Park Home and School Association" on the next page. Step 4: Congratulations! You are now signed up for AmazonSmile! Please make sure that you are logged into AmazonSmile (not Amazon.com) for all of your future Amazon purchases. Thank you for your support!